Live, learn, and love your Wildcat family. 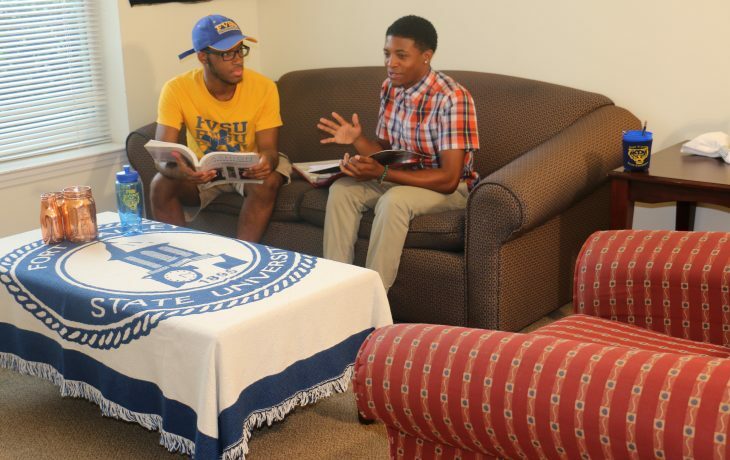 If academics are the heart of Fort Valley State University, then student life is the soul. 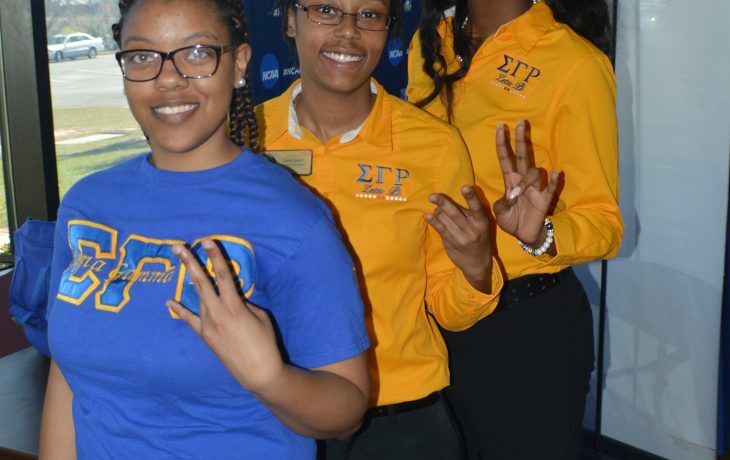 At FVSU, you will make friends you can count on for the rest of your life, develop leadership through clubs and organizations, and discover the possibilities collaboration brings while working with other students, faculty, and staff on projects that make a difference in the world today. 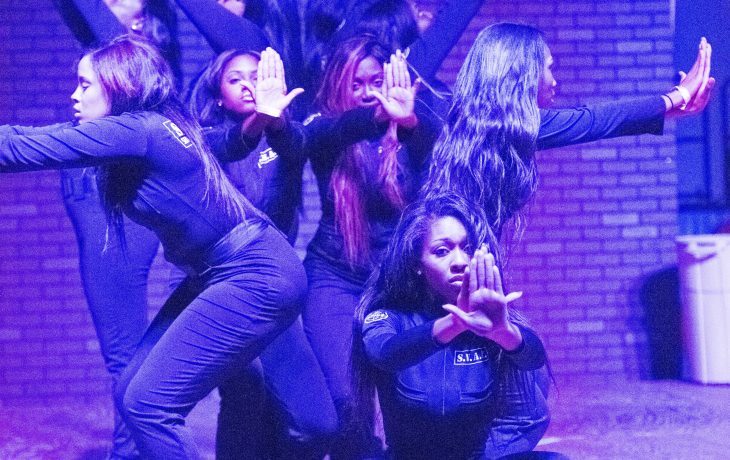 Every single student is a vital contributor to the FVSU experience, whether you are creating a new event, participating in a program, or just relaxing and enjoying life socially. Here, you will learn more about yourself than you ever imagined, gain new appreciation for the enormity of your talents and abilities, and build the personal networks that will empower you to achieve your dreams. 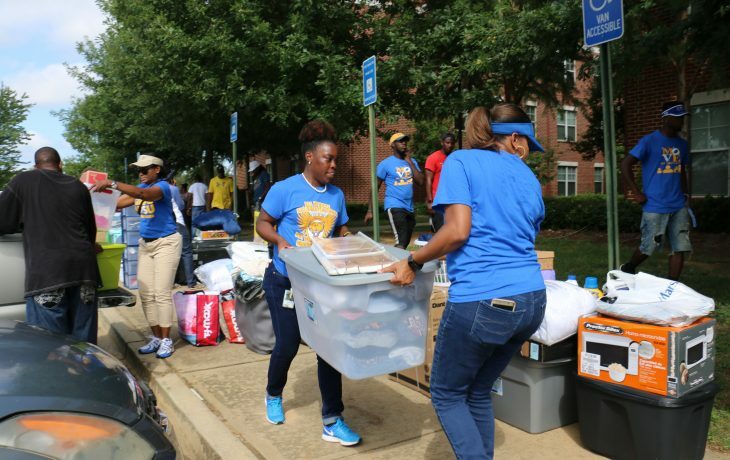 Live, learn, and expand your horizons at FVSU as you take your place in the Wildcat family. Live and learn in the Wildcat Commons student apartments or other residence halls and get an all-you-can-eat meal plan. Participate in a club or organization to discover your leadership potential, team up to a difference in the community, and enjoy pursuing your interests. 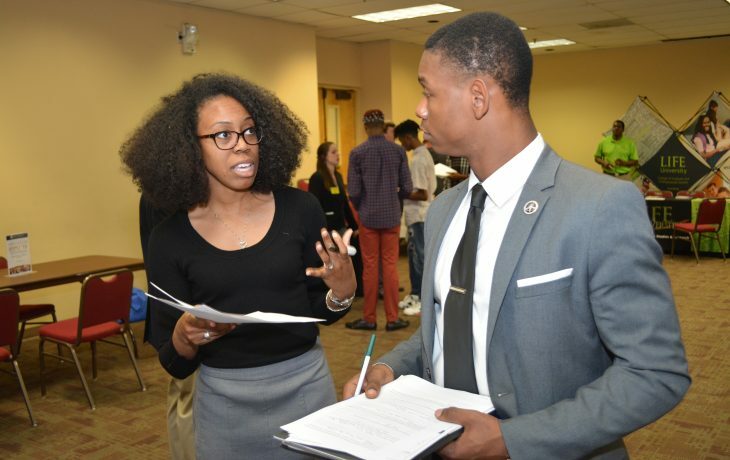 Explore careers, develop professionally, and make the connections you need for internships and jobs after graduation. 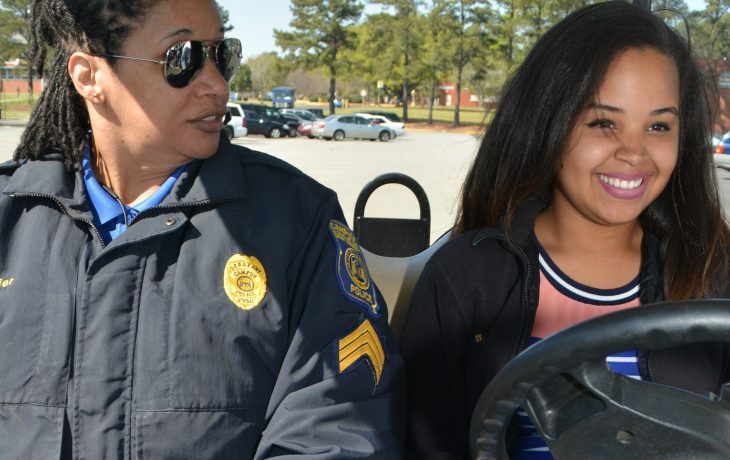 Helping to improve the world is central to the FVSU mission. Get involved in the campus and local community today. 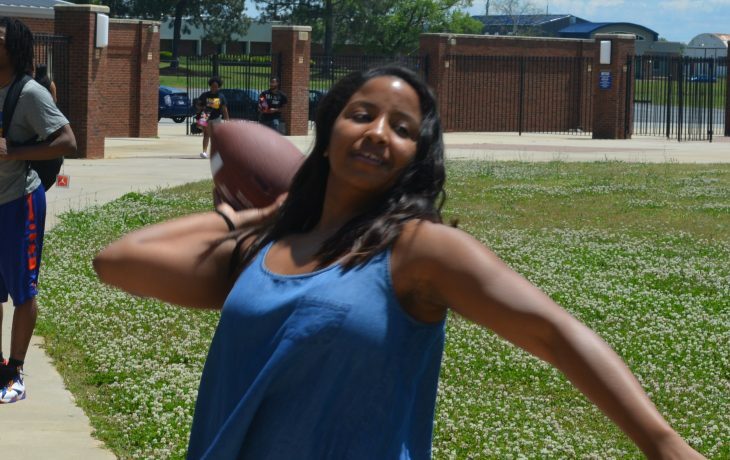 Your emotional and mental health are central to enjoying college life. FVSU has resources to help with any counseling needs. College life is all about your experiences. Stay on top of coming events so you don’t miss a thing! Engage in physical activities and exercise for enjoyment, interpersonal interaction and wellness. Enjoy your FVSU living and learning experience while staying alert and vigilant. Campus Safety is available 24 hours a day to safeguard your well-being.